Drummer known for his work with The Boomtown Rats, a new wave band popular in Ireland during the 1970s and 1980s. He also played with bands called The Velcro Flies and Jiggerypipery. He and The Boomtown Rats were originally called The Nightlife Thugs. 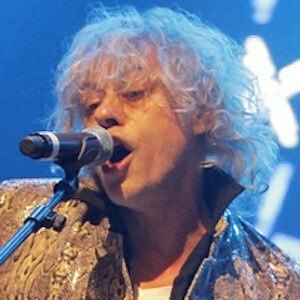 His band The Boomtown Rats had over a dozen hit singles in the United Kingdom, including "I Don't Like Mondays" and "Rat Trap". He was born and raised in Dublin, Ireland. He began performing with singer Bob Geldof in the 1980s.